The Pilates Reformer is the main piece of equipment for Pilates exercises. The DAHLC has six STOTT V2 Max Plus Reformers located in its Pilates Studio. Pilates reformer sessions run for several weeks with students attending once a week. Skills are learned and students progress to higher levels when ready. The prerequisite for the Pilates Reformer program is Pilates Foundations. 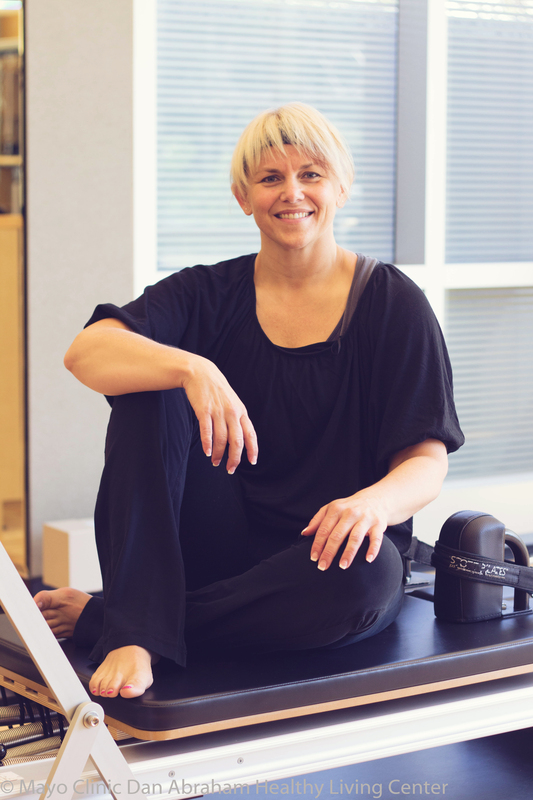 Learn how to get started in your Pilates Reformer practice by clicking here.